A founding member of the Nitty Gritty Dirt Band (now in their 50th year!) 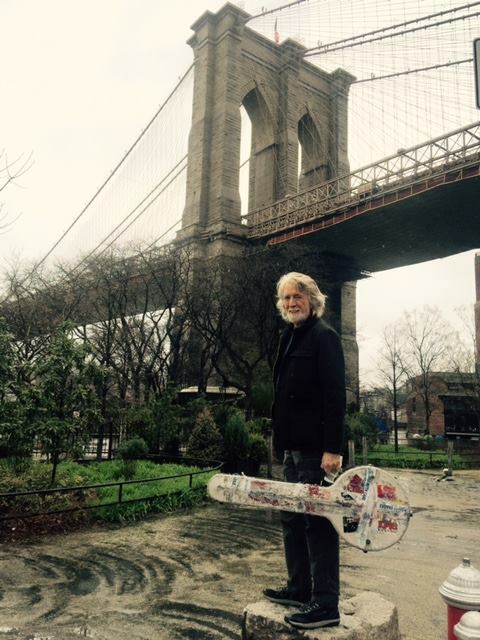 John McEuen has continually performed since 1964 - 8,500 concerts and 300 television shows throughout more than 3 million miles - with the band and as a solo performer. Beyond performing, he has a rich history of creating, producing and preserving original and traditional folk and acoustic music, and taking it to new audiences. He brings his guitar, banjo, fiddle, and mandolin along with favorite Dirt Band songs and the stories behind them to the stage in a manner that recently earned the honored Best in the West Award from the Folk Alliance Organization. McEuen has made over 40 albums (6 solo) that have earned four platinum and five gold recognition awards, Grammy nominations, CMA and ACM awards, an Emmy nomination, IBMA record of the year award, and performed on another 25 albums as guest artist. He's also produced more than 300 concerts throughout his career - the first in 1965 in Long Beach Calif., with Bob Dylan. His production of Steve Martin - The Crow won the 2010 Best Bluegrass Album Grammy. The Music of the Wild West CD- produced by McEuen, was honored with the Western Heritage Award. A Grammy nomination for String Wizards II preceded the1994 Uncle Dave Macon Award for his excellence in preservation and performance of historic music. On Sirius/XM's The Bridge, John's popular Acoustic Traveller show is now in its 8th year. . McEuen produced and directed the 2006 documentary film The Dillards - A Night In the Ozarks, which captures his early mentors at their best.